Have Your Vasectomy Party at The Turek Clinic! Considering a vasectomy to relieve your anxiety about having more (or any) children? Why not borrow on a concept abundant in the natural world: there’s safety in numbers. Gather some like-minded friends and consider a Brosectomy® at The Turek Clinic. It is Dr. Turek’s belief as creator of the Brosectomy® experience that men do better after group snips. From his on-line follow up tool, he has observed that men in group vasectomies are more informed, take fewer pain pills, feel better faster and return to work earlier than those having ‘solo’ vasectomies. Watch our recent coverage on Good Morning America. You and your buddies will enjoy a discounted fee for the procedure. Turek offers an exclusive, private clinic environment for you and your buddies to enjoy during Brosectomies. That means you get to sprawl yourselves out all you want on your big day. You can have anything you want piped into the HDTV in the space. Sports, surf movies, opera, whatever. 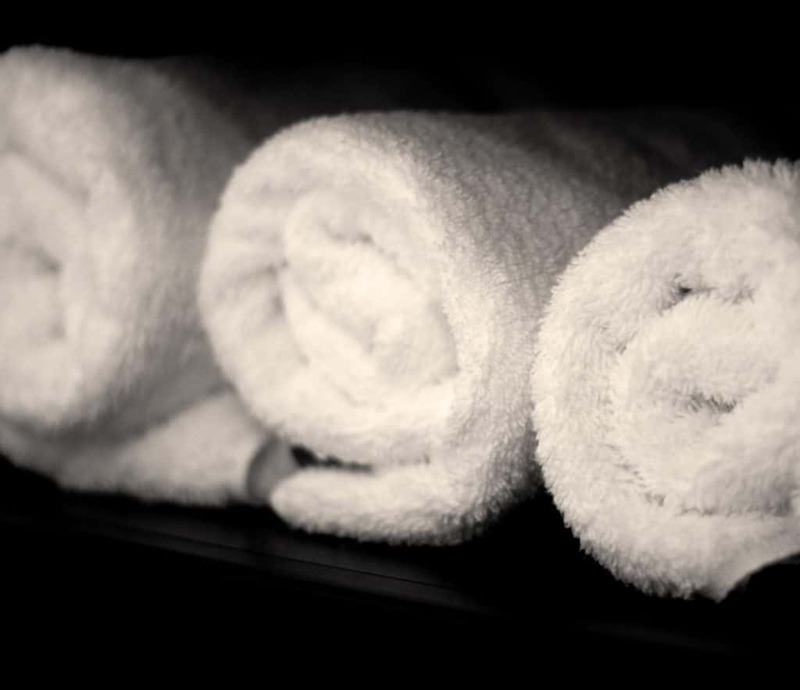 We provide an exclusive array of experiences while you wait, from auto detailing* to massage*, right down to the bespoke ice pack and undershorts to keep you cool at the ready for your lazy afternoon with us (*experiences vary by location and availability). You will enjoy team support, characterized by hoots, hugs, fist pumps and high fives, like you haven’t seen since your school days. You can have the beverages of your choice after the procedure, as long as you don’t “double dip” with sedatives or opiates. Now that you know that there are several advantages to having a “group vasectomy,” let’s also review the details of the procedure itself. You and those participating with you will all need separate and independent medical evaluations and consents for a vasectomy procedure, just like with a “solo” vasectomy. Dr. Turek also performs a physical examination before any vasectomy he does to ensure that it can be done safely in the office. This exam can be done just prior to the vasectomy, if you are coming from a distance. In addition Dr.Turek’s vasectomy procedure is performed exactly the same way that he does them in other instances: as fast and as pain-free as is humanly possible. Lastly, you will be given the same high quality, postoperative follow-up care using the same proprietary digital follow up system that Dr. Turek employs for all vasectomies, wherever you may find yourself after the procedure. So, there may be more than just safety in numbers, including that critical bit of reassurance and empathy that occurs when someone else knows exactly what you’re going through. “For some the decision to have a vasectomy can be complicated. Societal pressure, a clouded definition of manhood, or even (as is my case) an utter distaste for medicine and/or medical procedures (I have a hard time taking an aspirin for a headache. I’m a man. I can take it). Agonizing as the decision may be, the procedure itself needn’t be. In comes the Dr. Turek’s ‘no scalpel’ Brosectomy®. And while I understand the results of scientific tests which conclude Brosectomy® patients recover faster and feel less pain, I can only attest to my experience. The procedure was much quicker than I ever imagined clocking in at 11 minutes and my recovery was, dare I say, fun? For an entire 36 hour period I got to lay around the house cupping my balls while my wife brought me snacks. Young man working from home, private pool villa overlooking the ocean, Thailand. People working remotely and luxury lifestyle concept. Caucasian male using laptop, bathrobe, hotel room.